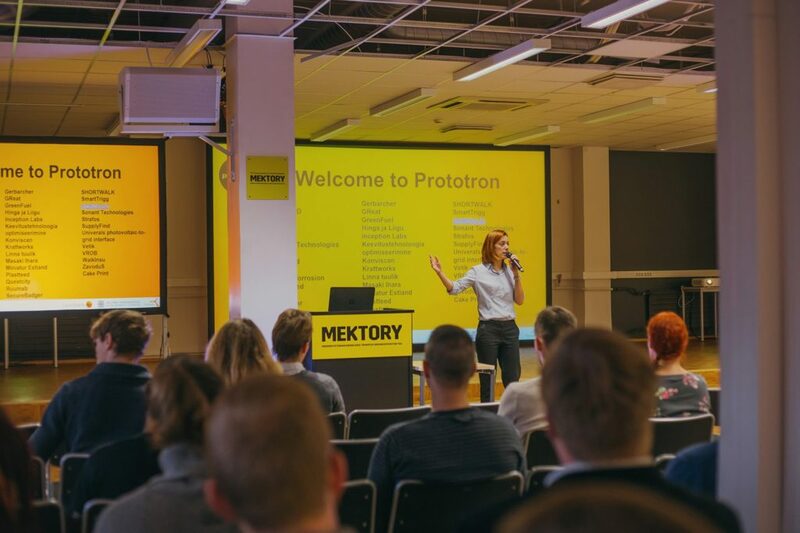 Today, March 30, was the mentors day of Prototron’s spring round. 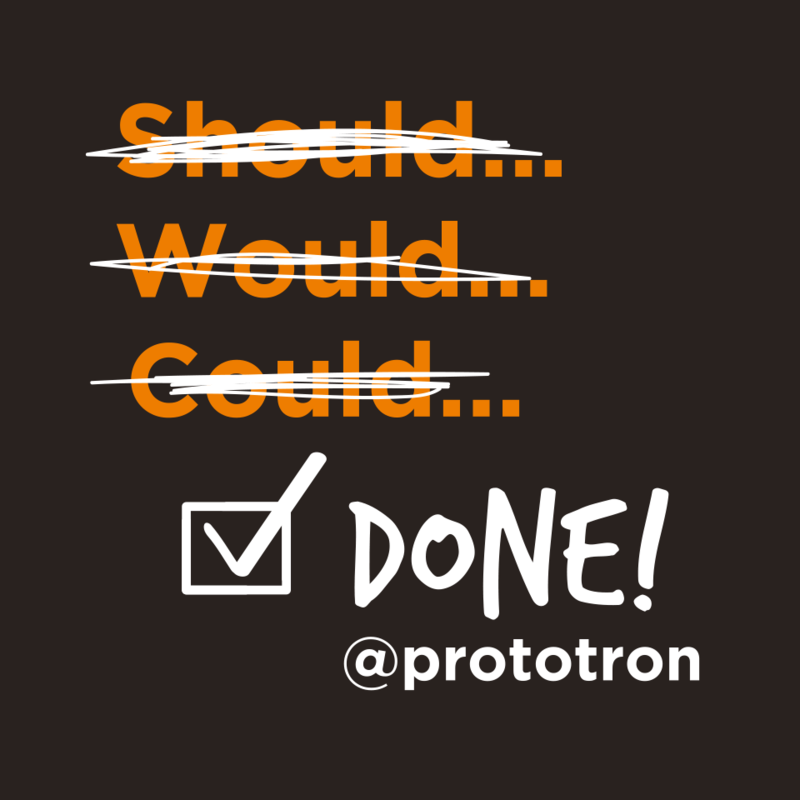 For 20 teams it was an opportunity to have 1-on-1 meetings with Prototron mentors. 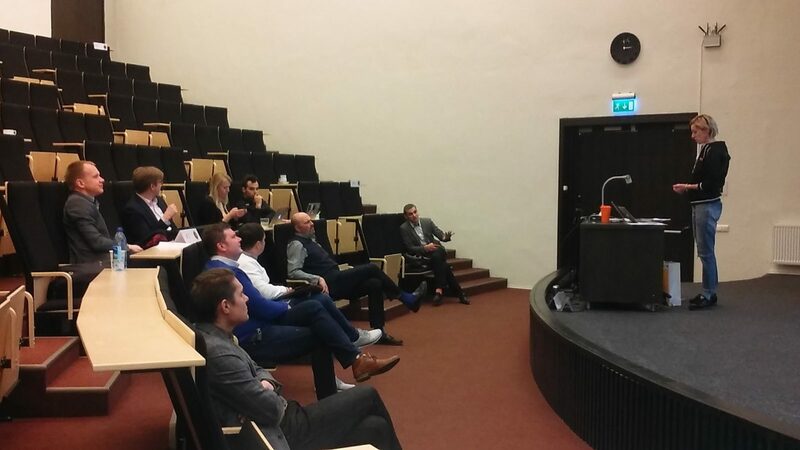 The mentors had to listen to teams, give them advice, as well as evaluate the teams’ potential and make their personal ranking. 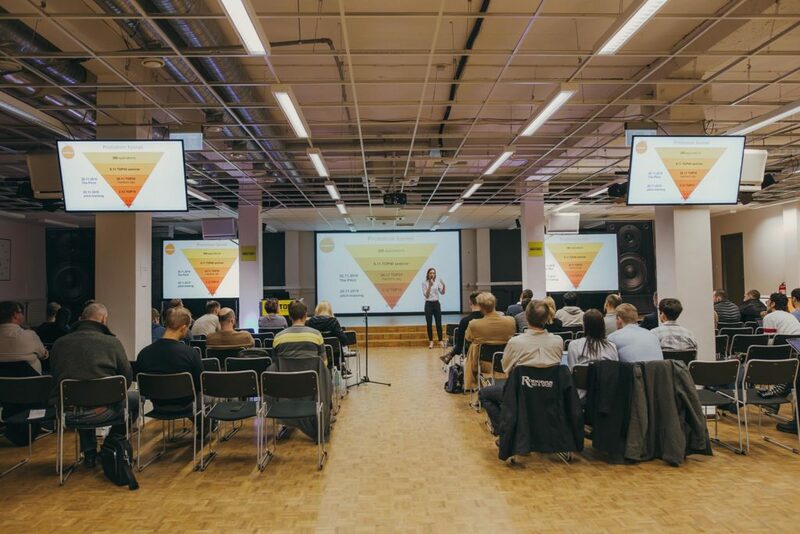 Based on these rankings, the TOP10 teams were chosen, who will have to present their idea to experts and convince them that just they deserve funding. 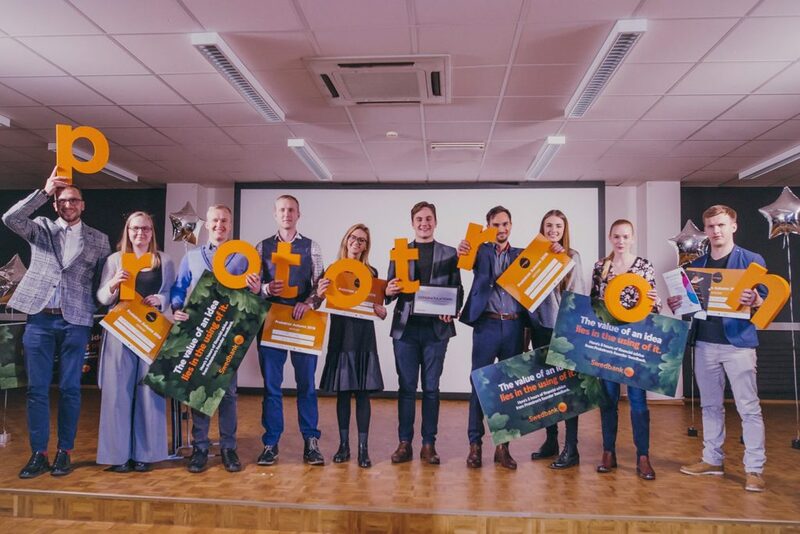 The spring round of Prototron was marked with a record-breaking amount of applications, as well as remarkably strong teams with well-considered ideas. 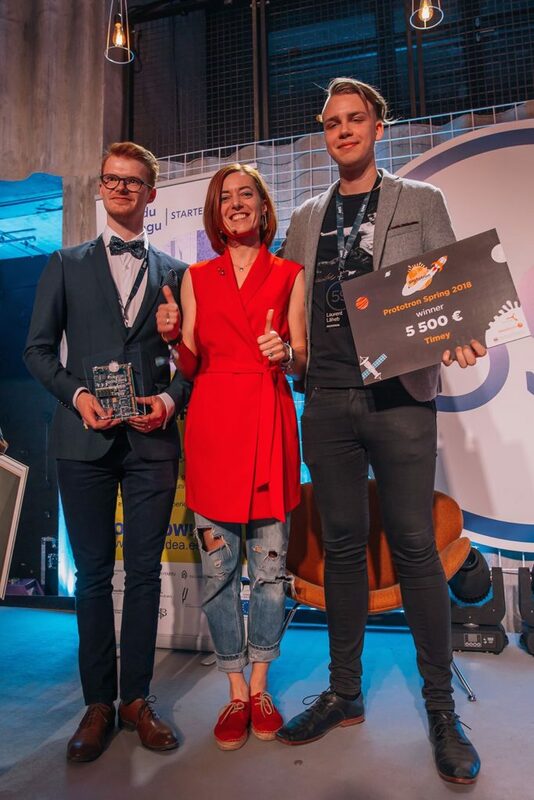 The winners will be announced on April 11, at the Tallinn Innovation Day.